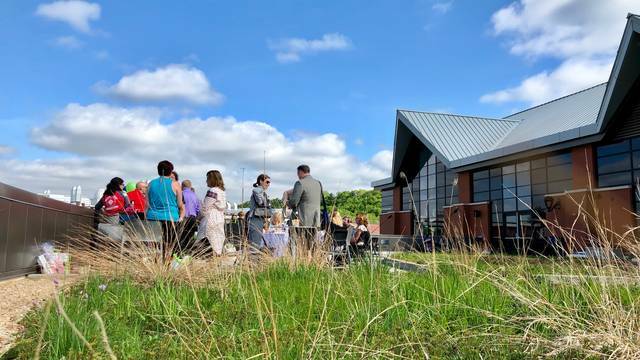 We combine the best facilities with the largest and most professional event staff in northwest Wisconsin. 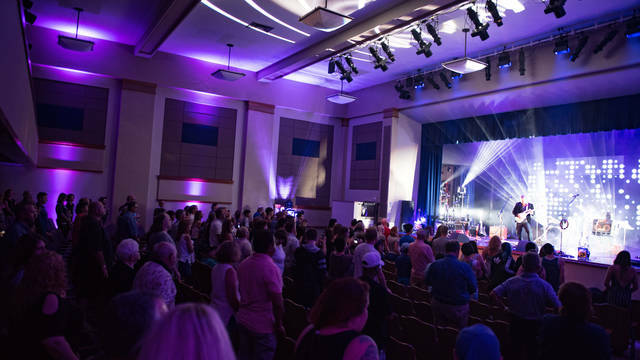 Whether you are a student, university, or community group, we'll help you bring your event to the next level! Click below to learn about our services, facilities, and staff, then contact us to learn more. Our team of event planners and production gurus will help you plan and execute the perfect event. Large to small - we've got it all! We'll help you find the perfect space for your meeting, event, or conference. Blugold Catering is committed to making your event a success. 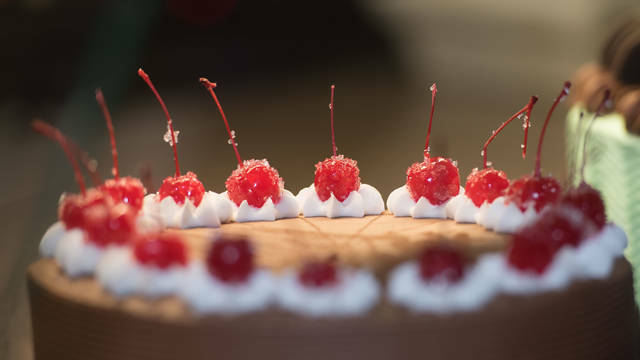 Our team of catering professionals is available to assist you with planning every aspect of your event, providing the highest level of food quality and service. 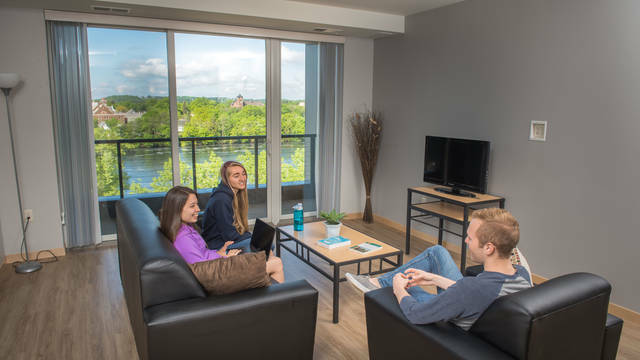 During the summer, we welcome all visitors to UW-Eau Claire campus events, alumni, government agencies, and family of students. 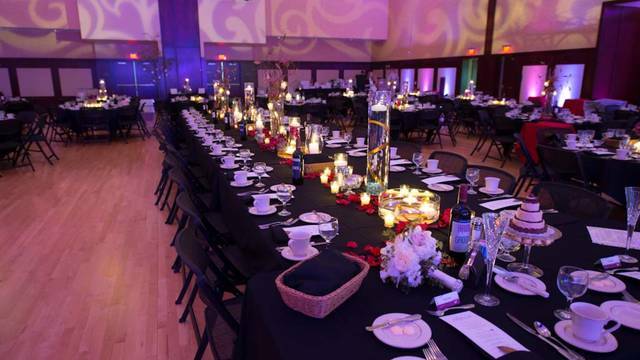 Event Services is responsible for more than 11,000 reservations on the UW-Eau Claire campus every academic year, serving some 200 different groups from the campus and community. I don't have a favorite staff or faculty person, I love them all. Not one question that I had went unanswered. Not one need from the office staff went unfulfilled. This includes the serving staff at the cafeteria, library staff and the bookstore staff. 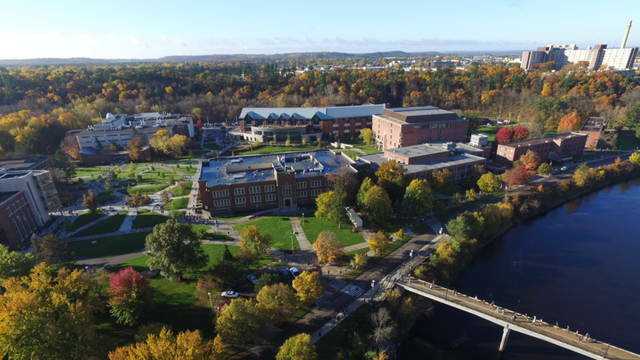 UW-Eau Claire's Latin American Studies Program will host the North Central Council of Latin Americanists Conference Oct. 12-13 on the third floor of Davies Center. 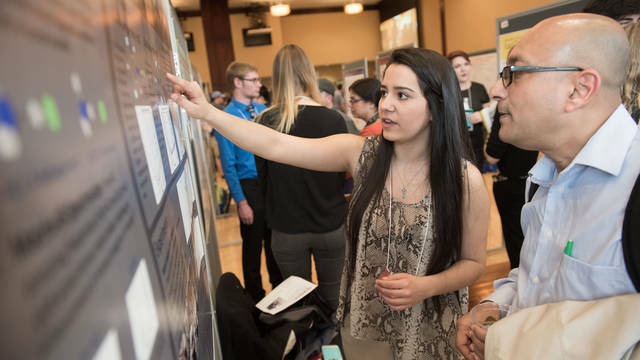 UW-Eau Claire will host the 26th annual Celebration of Excellence in Research and Creative Activity from April 30-May 4 in Davies Center. Hundreds of students will present their projects at various events throughout the week. 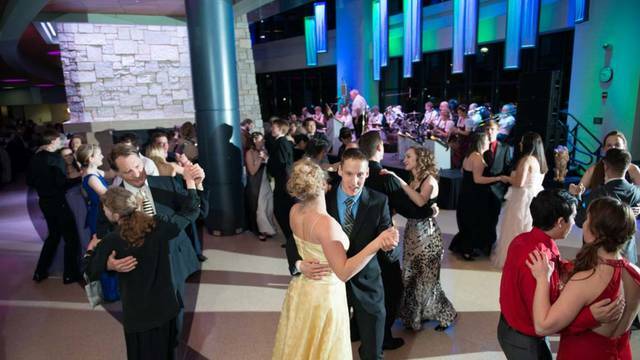 Thousands of visitors will come to UW-Eau Claire’s campus this weekend wearing elegant gowns and tuxedos as they take in the spectacular music and fine cuisine that has made the Viennese Ball a popular event for more than four decades. 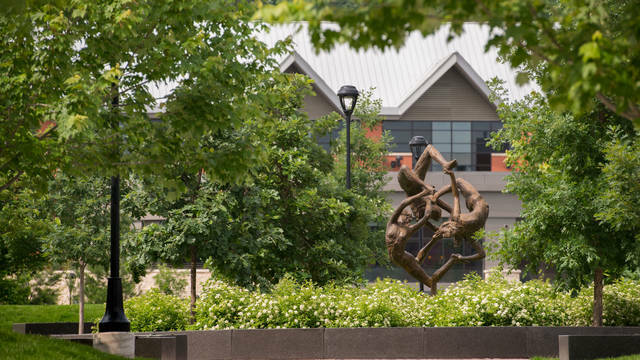 In keeping with UW-Eau Claire’s strategic goals of stewardship and sustainability, the Davies Center incorporates hundreds of eco-friendly elements. 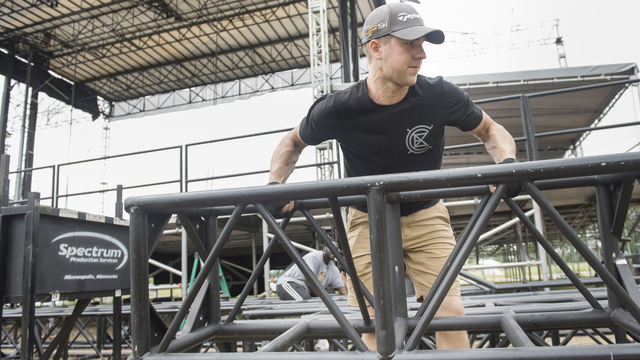 Over the last three years, Event Production Crew has been assisting Clearwing Productions with all the set-up and clean-up of the Eaux Claires festival. John Jonas, a UW-Eau Claire business major who graduated this spring, has been a part of all three festivals, and it is something he looks forward to every year. The 2016 theme of Fire Ball was PULSE, in recognition of the 2016 hate crime massacre at an Orlando night club of the same name. Gender & Sexuality Resource Director Chris Jorgenson said the event embodied a sense of community, resistance, and activism.